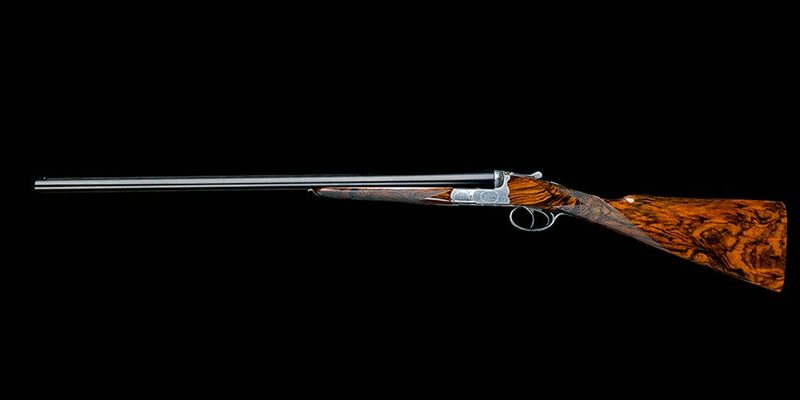 The Liberty is a bespoke ejector smoothbore of the highest quality and finish incorporating the superior mechanical efficiency and simplicity of the time proven Anson & Deeley action. Available in all gauges and configurations featuring a scalloped receiver and barrels of the chopper-lump type based and regulated as per client request. 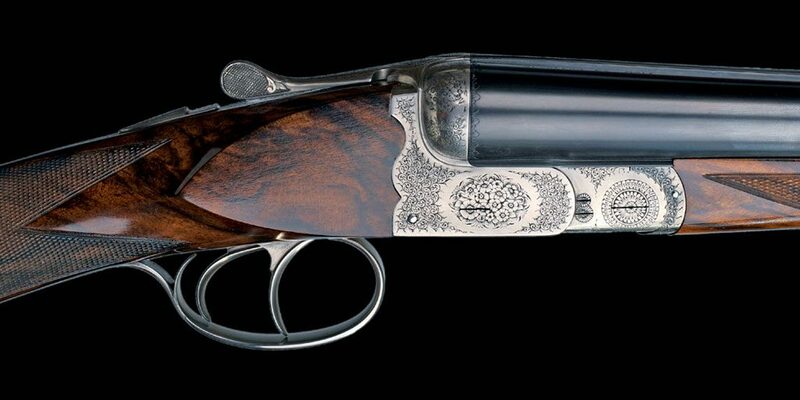 The stocking is of select walnut with fine checkering, gold oval and makers crest. The engraving is executed as per client request. 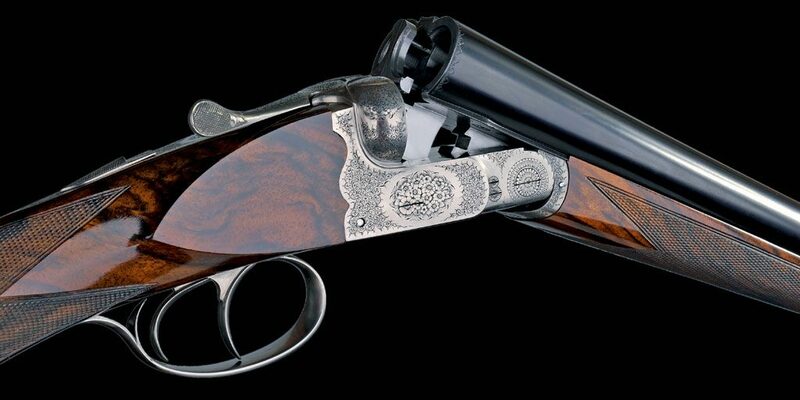 The gun is supplied with a custom fitted case and accessories.